After three years of faithful service, my trusty Samsung Galaxy S4 died. Frustratingly, it wasn’t due to any electronic malfunction or toasted battery or fizzed memory – I dropped it. Curse these “fists of ham and fingers of butter” (Clarkson). The phone actually still works but the screen was reduced to black. Replacing the screen costs as much as an equally-powered cheap phone today (without the 4G of course) so I decided to just lay my S4 to rest and might as well buy a cheap phone. I initially thought of just recontracting with Globe to get a new phone but that’s another story. Since I’m actually in quite a bind these past few days and can’t actually go out and scout for phones, I opted to just buy it online from Lazada. And being the penny-pincher that I am, I checked if there were any discount promos using any of my available credit cards since I usually get notices from them that you can get discounts if you use them on Lazada. Got two options available with BDO and BPI. I tried BDO only to get a notice the next day that there was a problem with the transaction that they had to cancel it. I tried again, this time with BPI. Now, the notice came much sooner in a matter of minutes. Tried it again with BPI, same banana. I called up Lazada’s hotline to see what’s up and all they told me is that it’s most likely that the card company denied the transaction because my address on Lazada and card don’t match. Bullcrap. I wrote the address on them perfect. So I checked my online accounts to see what’s happening. 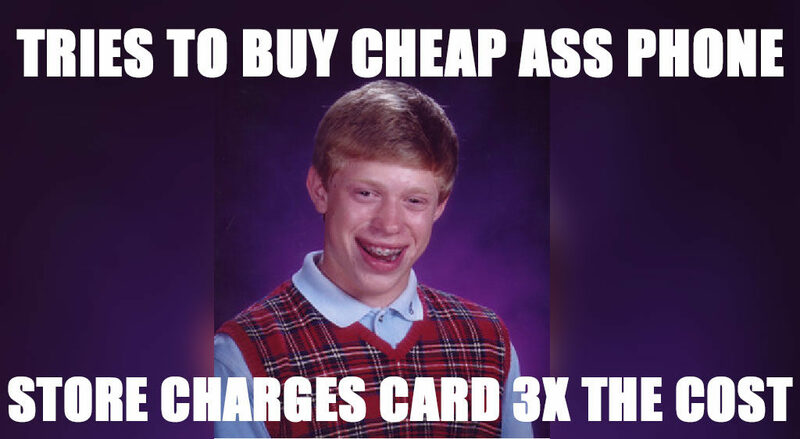 Only to my shock, the amount was already charged to my credit. As with these cases, the amount will be in floating status until the charges get reversed which could be in 5-7 banking days (which means pretty much whenever the card/bank company feels like crediting it back). Lazada swears that they didn’t get any amount and that I have to resolve it with my bank and not them. So much for customer satisfaction. So what’s common in those three tries? I applied a voucher. So a bit of Googling and I saw rants and posts about horrible Lazada experiences. I am not alone. So Lazada, what’s up with you and discount codes, huh? Hi, where you able to get your money back? Gaano katagal? Thank you!